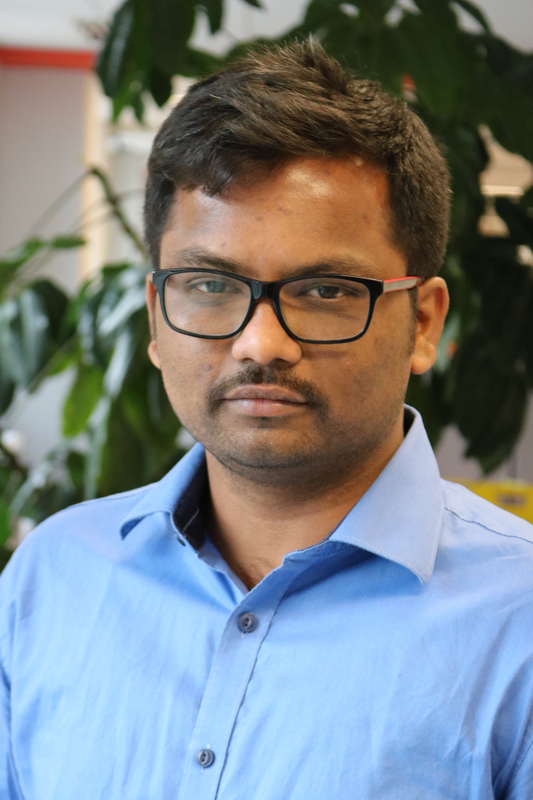 Ashok is the Senior Project Associate for Renewable Energy at WRI India. He provides research and analysis, communications and outreach support to the Green Power Market Development Group in India. India's railways are the country's largest consumer of electricity and diesel fuel. A plan to deploy one gigawatt of solar photovoltaic installations on railways could reduce the sector's environmental impact while generating economic opportunities.